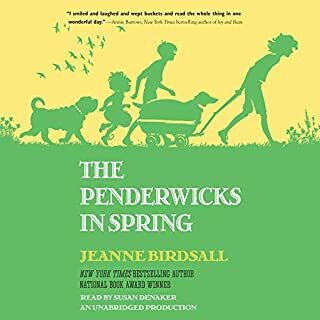 Nine years, five older siblings, a few beloved dogs, and an endless array of adventures - these are the things that have shaped Lydia's journey since fans first met her in The Penderwicks in Spring. Now, it's summertime, and 11-year-old Lydia is dancing at the bus stop, waiting for big sister, Batty, to get home from college. 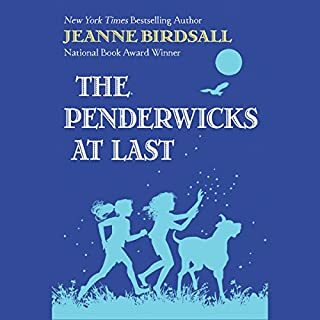 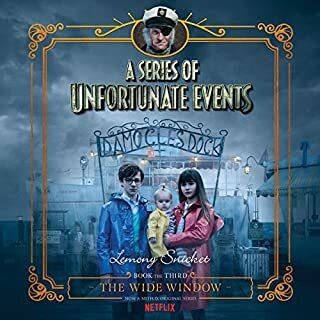 This is a very important dance and a very important wait, because the two youngest sisters are about to arrive home to find out that the Penderwicks will all be returning to Arundel this summer, the place where it all began.